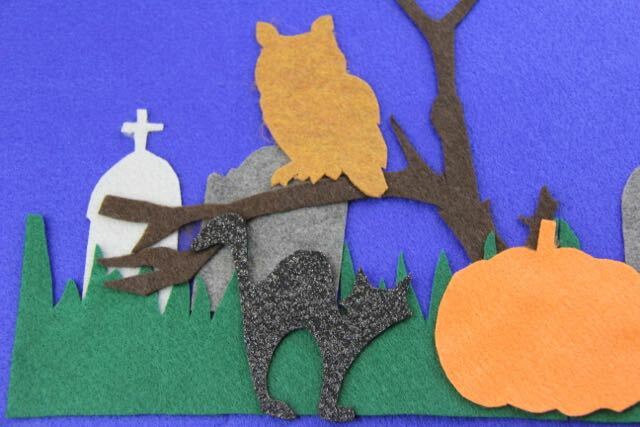 Now live and waiting for you: Halloween projects have been added to the Hand-Sewn Year online class! This class began as a Christmas Camp, and is gradually growing to include all the holidays in the calendar. With Halloween, harvest, Thanksgiving, holiday and Christmas projects now included, there are over 45 lessons waiting for you! I’ve got a couple projects up and coming to share with you! A great power session class covering details and finishes; and an episode on PBS with collars and collar techniques. Click through for more details and links to each, and come play with me!! 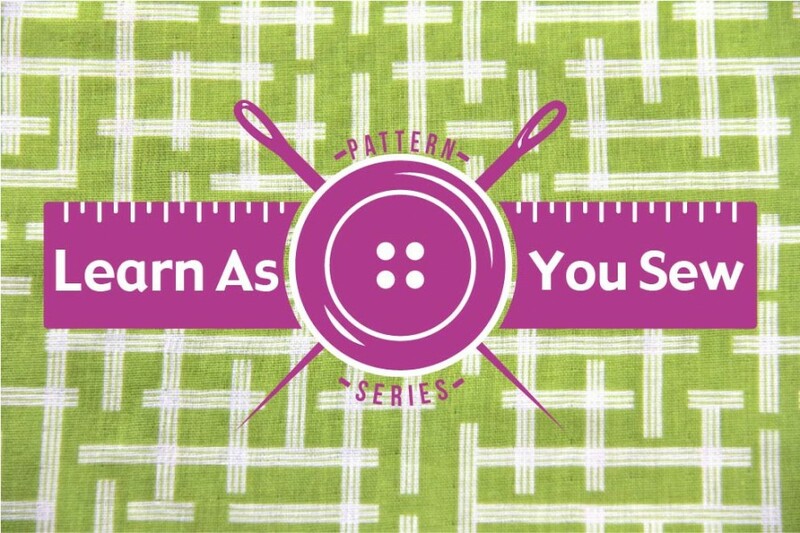 Fall Wardrobe e-course now open for registration–a five-week online class to master sewing with commercial printed garment patterns. 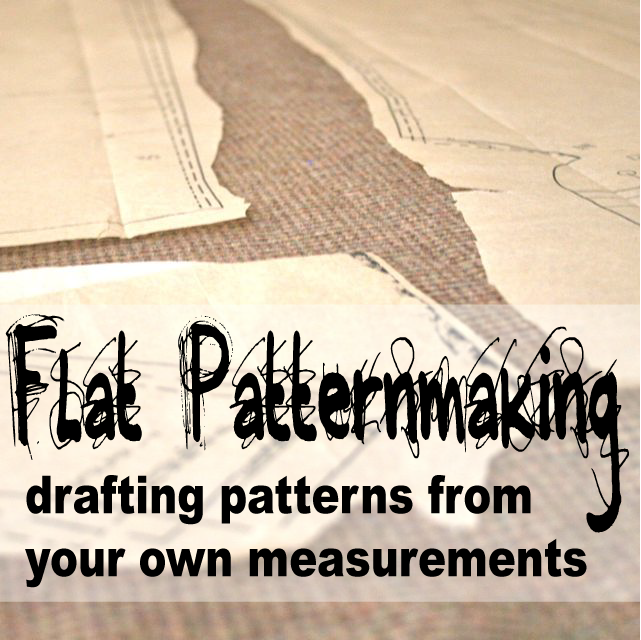 Make a top, a skirt, a jacket and a lined dress. 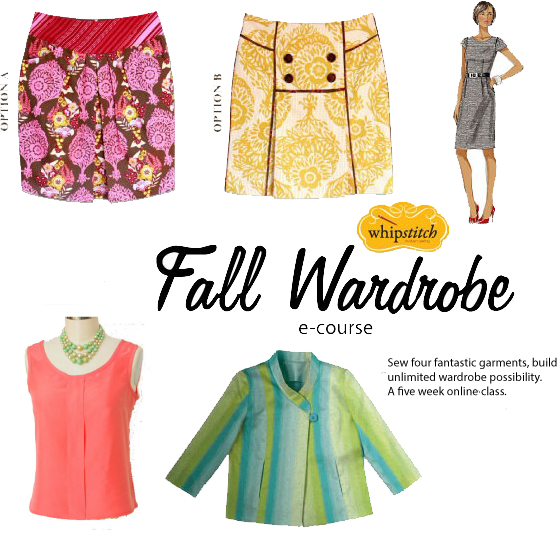 Fall Wardrobe and Pants e-courses now registering! 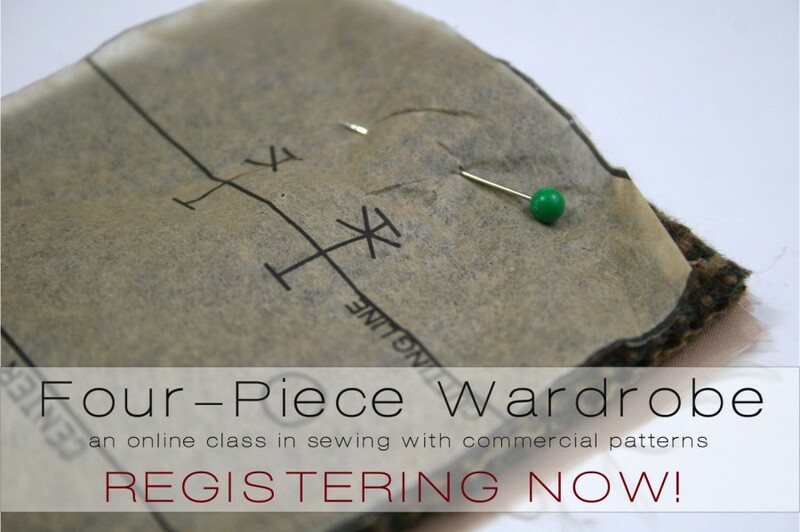 Essential Quilting E-Course Now Registering!